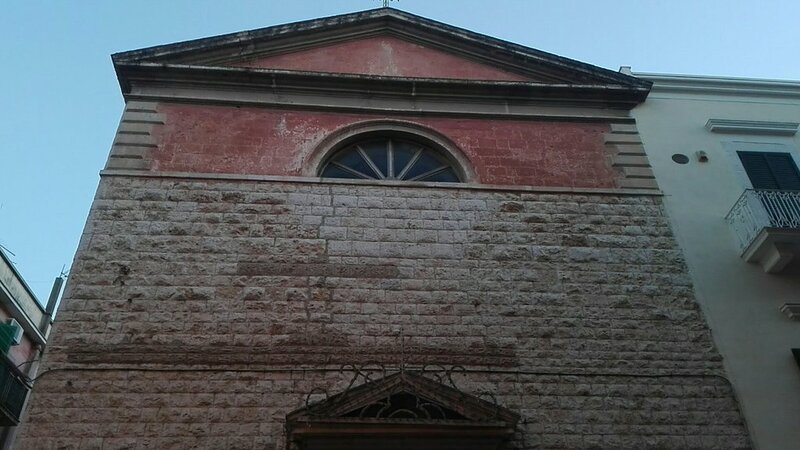 Another beautiful, historic church in Corato. Get quick answers from Chiesa di Maria SS. Incoronata staff and past visitors.